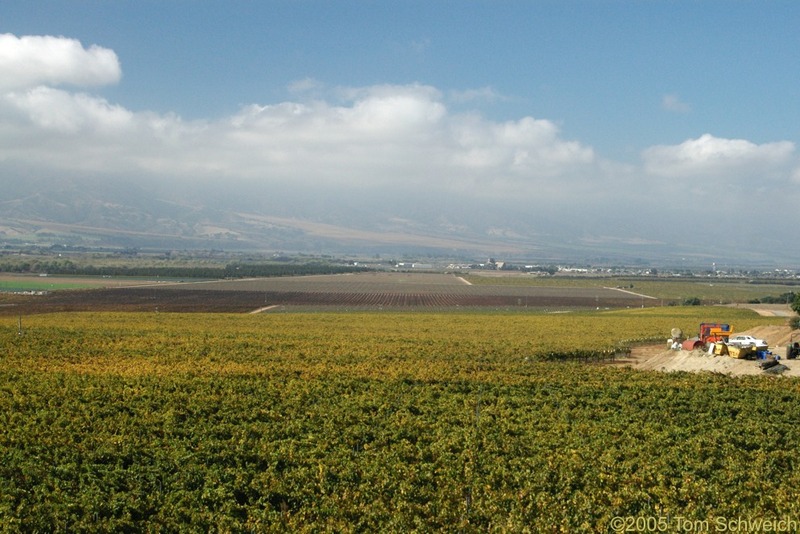 Photo: Looking northwest over vinyards in the Salinas Valley. Eastern Mojave Vegetation Looking northwest over vinyards in the Salinas Valley. Other photos about Geography - California or Salinas Valley.